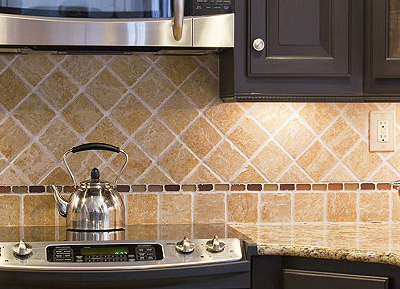 Natural stone is a product of nature that comes in a wide spectrum of colors and patterns. It starts at the quarry, where huge stone blocks are mined and cut into slabs. Skillful blending, matching, and fabrication of the stone slabs result in a beautiful combination of nature's variety and your custom design. The slabs are then shipped from quarries all over the world to select stone suppliers that we have partnered with. 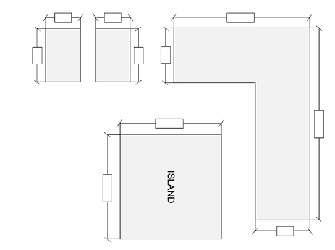 When requesting a quote from G&L Granite, there are a few options, so a preliminary drawing is a great way to start. Once you have your drawing, please feel free to stop by our showroom or send us a fax or email. We will also provide a free in-home estimate if you don't feel comfortable providing us with a rough drawing. 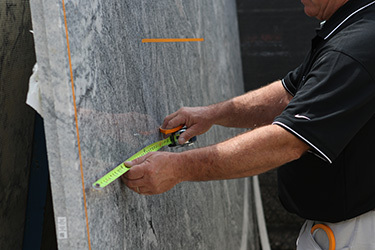 Measuring and templating ensure an exact fit for your custom slab selection. Our professional templators are equipped to answer any technical questions you may have and will work with you to guarantee that all your specifications are taken care of. We have provided a checklist so that you can be assured that this process is conducted efficiently and professionally. Most measurements take less than one hour. Quality is our number one priority. 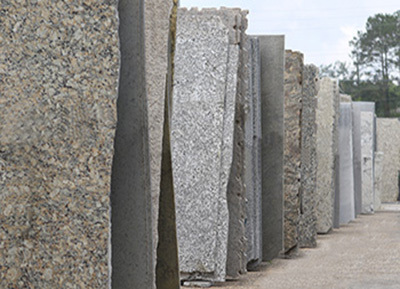 Our staff here at G&L Granite has more than 27 years of knowledge and experience in the stone fabrication business. Our expertise with natural stone and engineered stone products provides you with the knowledge and guarantee of quality custom home improvement products. 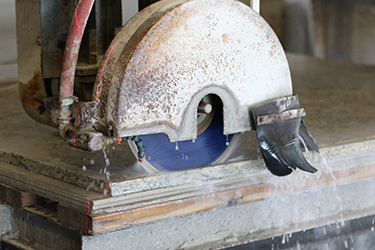 Our fabrication facility utilizes a wide array of machinery for cutting and polishing. Established in the Wiregrass, we install high quality granite, marble, quartz, limestone, soapstone, and travertine for your home or business at a competitive price. 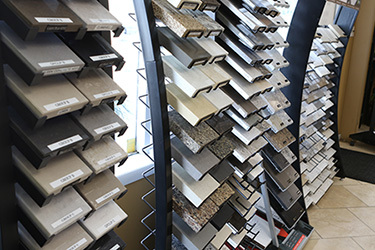 Take a glimpse at our beautiful displays of countertops and more, and view the largest slab inventory in the Wiregrass area. Feel free to browse our gallery for examples of our work prior to your visit. We customize every design and template before our in-house fabrication process. Then we continue with our hassle-free, on site installation. For more information, please visit our Installation FAQ. 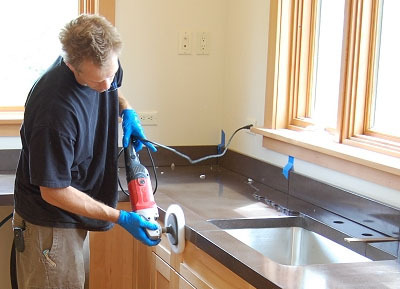 Our professionals are skilled in countertops, but are also proficient in tile and stonework including shower cladding, granite & slate tile, stone fireplace surroundings, granite entryway signage, and dedication plaques. ©2017 G & L Granite. All Rights Reserved.